Gavin Schmitt (photo courtesy of FIVB). Former University of Saskatchewan Huskies volleyball star Gavin Schmitt is going to the Olympics. 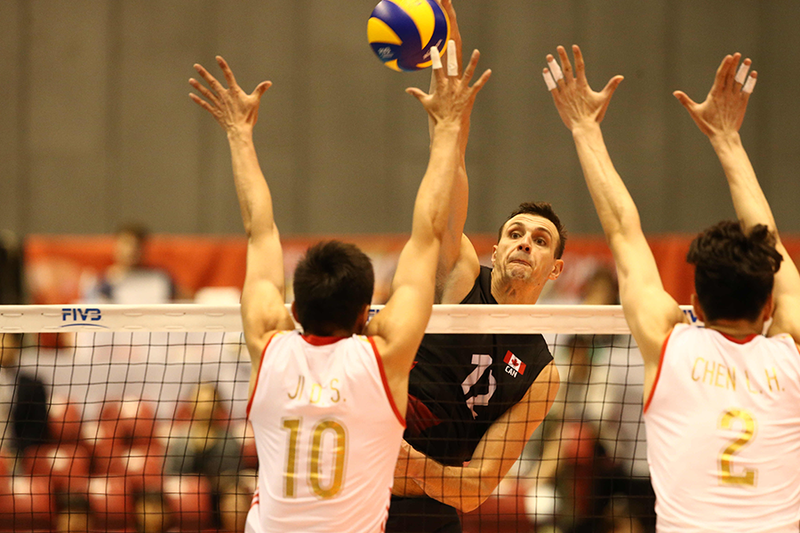 The 30-year-old six-foot-10 middle blocker from Saskatoon helped Canada’s national men’s volleyball team qualify for the Summer Olympic Games in Rio de Janeiro when Canada won its final game at the last-chance Olympic qualifying tournament in Tokyo. It’s the first time in 24 years that Canada has qualified for the Olympics in men’s volleyball. See more at CBC Road to the Olympic Games.